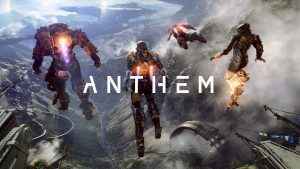 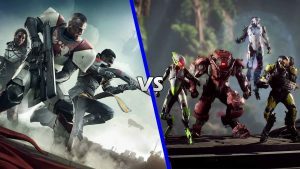 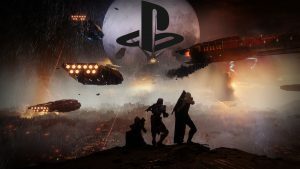 Anthem $20 Skins Appear But Are They For Real? 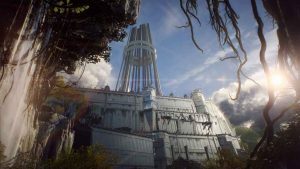 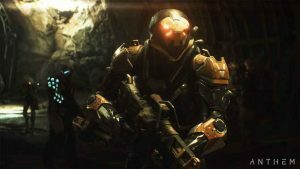 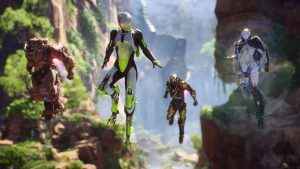 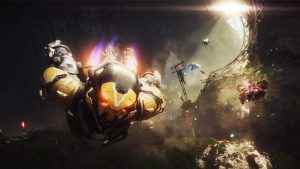 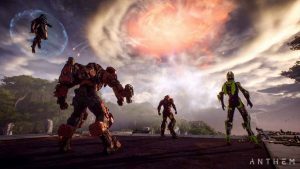 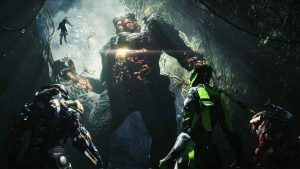 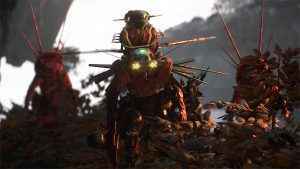 Matchmaking in Anthem will be available for every kind of activity and event featured in BioWare’s upcoming shared-world shooter. 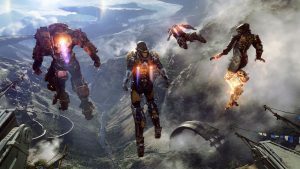 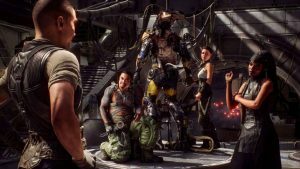 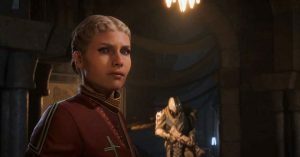 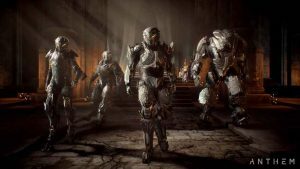 BioWare’s Mike Gamble has reiterated the studios commitment to keeping loot boxes out of upcoming shared world shooter Anthem.